It’s my first ever production as a playwright. And I’m in it! Sh*******t!! HOME, because it’s Manchester. The home of me and the play. But also the North Wall. John and Ria championed me and my writing when I was a lot younger and I can’t wait to show them SparkPlug. 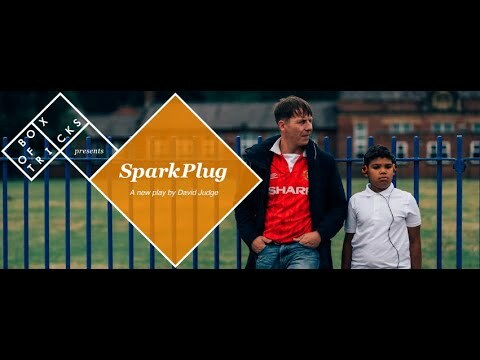 SparkPlug: Unmissable Theatre in 2019!